Here are the best photography products and deals this November for photographers. 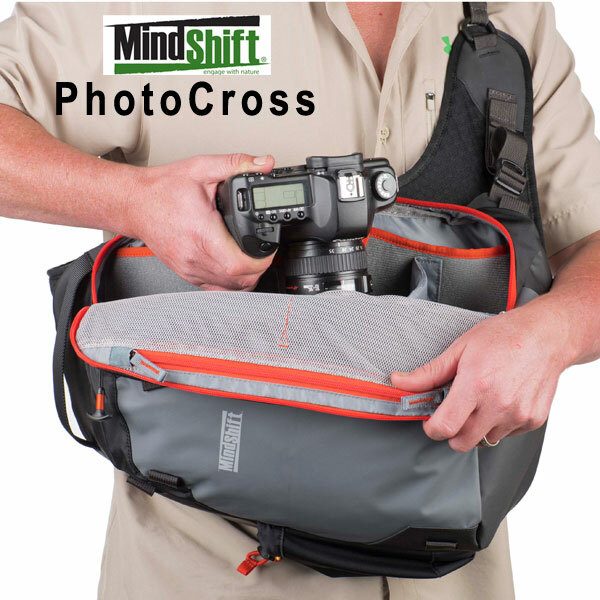 The latest PhotoCross sling bag from MindShift Gear is built to withstand the elements and is comfortable enough to wear on long days in the field. With its rugged materials, abrasion resistance and faceted design, it’s sure to protect your gear from another punishing trip into the wild. It can easily be rotated for rapid access to gear & accessories. There are fully customisable interior dividers for photo or personal gear. A seam-sealed rain cover for downpour conditions and superior comfort with body-conforming design, wide shoulder strap and stability wing makes this THE bag for adventures. Available in sizes 10 & 13 and colours: Carbon Grey & Orange Ember. Whether you’re looking to add some fireworks to your photos this festive season, or trying to create an artwork to stand out from the rest, PhotoWhoa’s 1,428 Photo Overlays Bundle is here to help. Photo overlays are one of the coolest ways to bring out the AWESOME side of your photos in a SINGLE click. Not quite sure how to use overlays? This bundle also comes with a video tutorial on how to put these overlays to the best use. 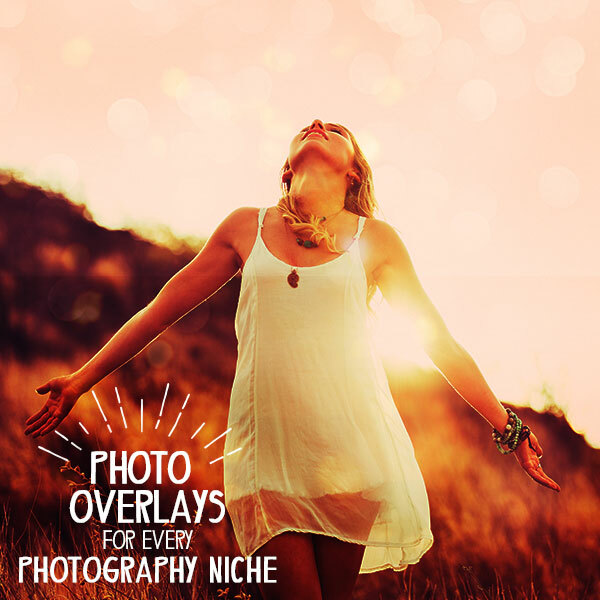 What's Included In This Awesome Overlays Bundle? 145 Light Bokeh Overlays and much more. You name it and one of these 1,428 overlays will be able to meet your needs. They are so user-friendly you don’t even need much experience with photo editing. You can incorporate them into your artwork with one single click. It truly comes down to a simple copy and paste and you will see the miracle these overlays can do. It's that time of year again where we post our new calendar for the next season. For 2018 we are introducing a low-season price; This applies to the workshops with start dates from January 28th 2018 through to March 25th 2018. So now you can enjoy John's favourite season at even better value! Just In Time For Christmas, Save £20 On Your Next Order! Save £20 on your next order just in time for Christmas. Create a personalised HD Book full of your memorable moments and save a huge £20 when you use the voucher code ‘HD20AUTUMN’. Choose from three styles Gallery, Majestic or Lay-flat and with a range of layouts, fonts, graphics and leather cover options you can create something entirely bespoke! All our HD products are printed using our Canon DreamLabo 5000. The Inkjet technology produces revolutionary 2,400 dpi (dots per inch) to make your photographs really jump from the page! Start creating your HD Book today! Leather and Gold Blocking Options are available for selection at the shopping cart. Voucher code valid until Midnight 31st December 2017. Voucher code cannot be used in conjunction with any other offer. Delivery charges apply. 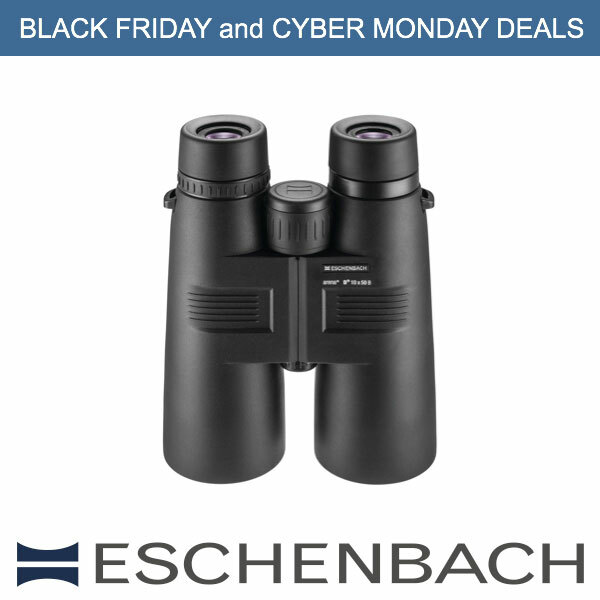 In November, take advantage of great deals on Amazon to purchase a brand new pair of binoculars. Up to a 25% discount on a wide selection of items. 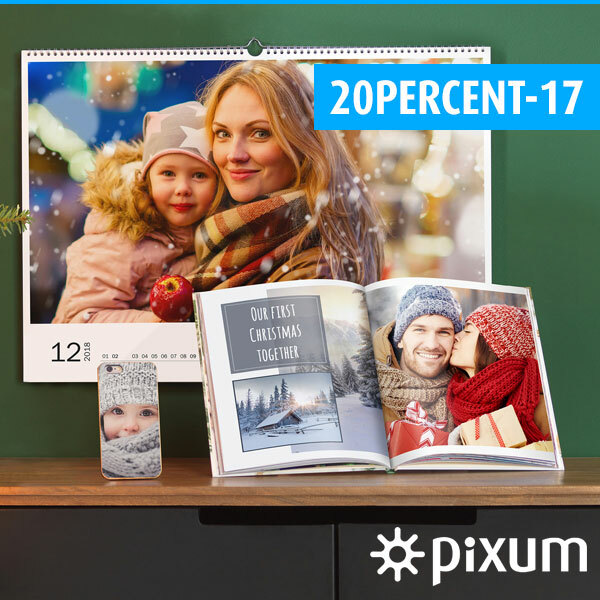 Save 20% On Pixum's Entire Range! Christmas is right around the corner and we all want to find that extra special gift, that will make your family smile and our friends laugh. Try using your own photos to make a personalised photo gift! 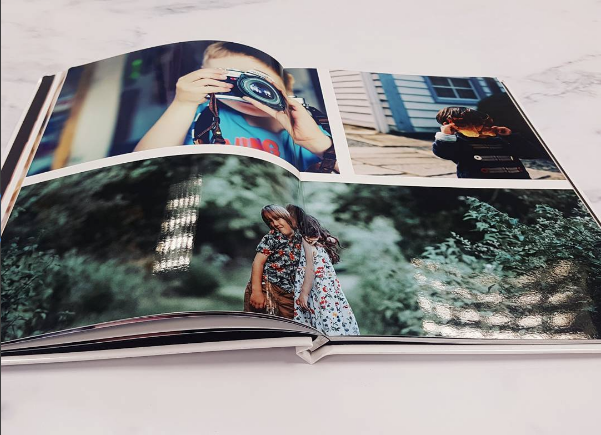 For example, make a Pixum Photo Book starting in small at £7.95 and going all the way to XXL with custom cover, paper types, binding, layout and much more. It's totally up to you. Or make a quick phone case in leather or wood with your favourite memory on the back. It'll only take you 10 minutes max. You can make Pixum Photo Products online, in our app or in our free software, where you can take your time and make everything offline before uploading it. We would like to give you a 20% discount off our whole range with the voucher code 20PERCENT-17*. *The voucher code is valid up to and including 31/12/2017 at midnight. Per order only one voucher code may be used. The voucher code may be used multiple times per customer in separate orders. The voucher code entitles the customer to 20% off all Pixum products (basket value), excl. p&p. To be used at Pixum.co.uk, in our Pixum Photo World software and in our Pixum Photo Book app. 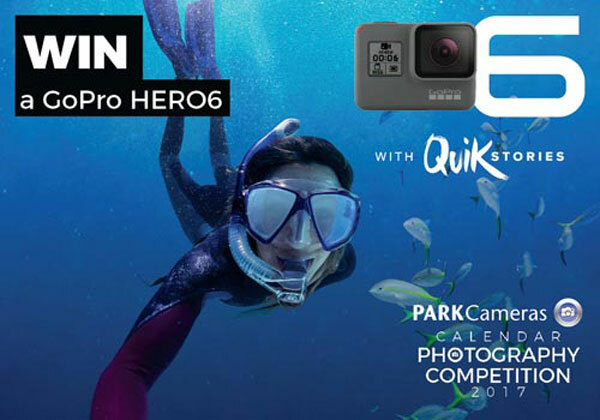 Win A GoPro HERO6 With Park Cameras! 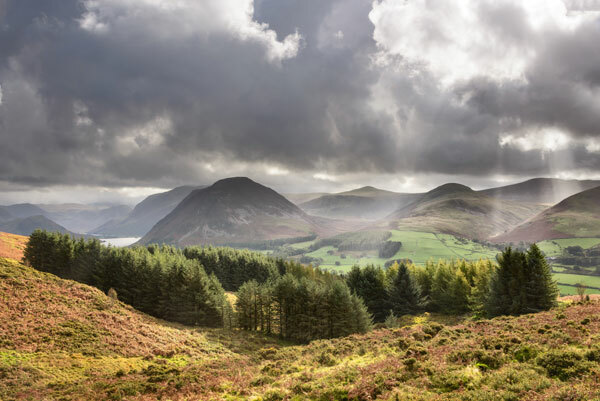 Enter the Park Cameras photo competition in the month of November, and you could win a fantastic GoPro HERO6 action camera as well as be featured in their 2018 charity calendar! Park Cameras are looking for images that epitomise the month of November. To learn more and submit your entry, visit www.parkcameras.com/calendar-competition-2017. The competition closes on 30 November 2017. As of October 2017, Fixation is able to offer repairs and service to Bowens equipment. We hold the largest range of Bowens spares and our team of trained technicians have years of experience in servicing Bowens equipment. As with all Fixation repairs, we provide free estimates within two working days and fast turnaround times. Visit our website to see the full list of supported equipment.